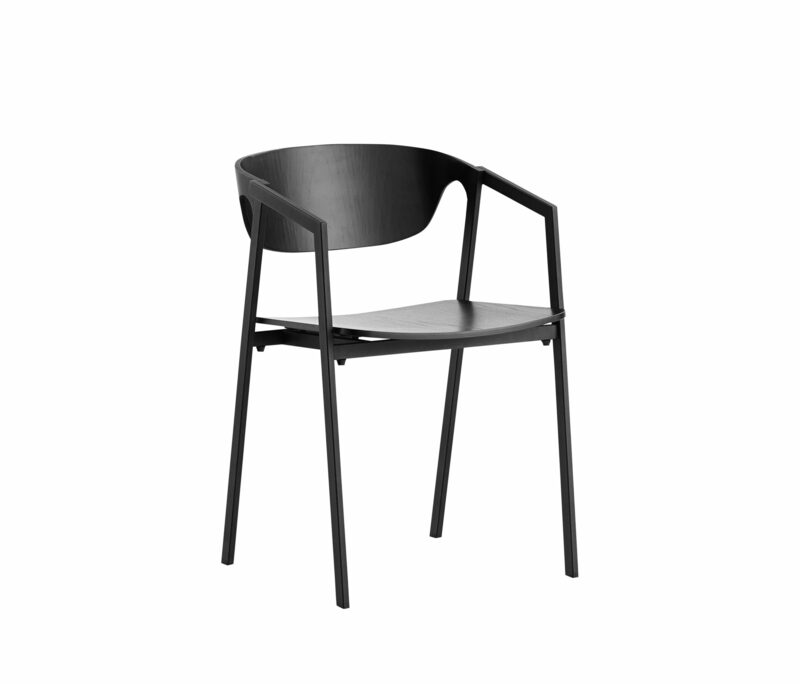 The Pause dining chair is kept to its bare minimum. 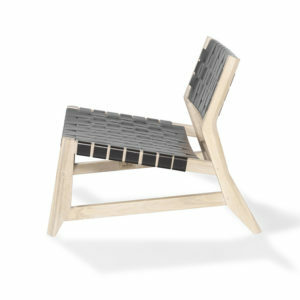 The sleek thin lines of the seat and back are comfortably embraced by the softness of the legs and the elegant joints. 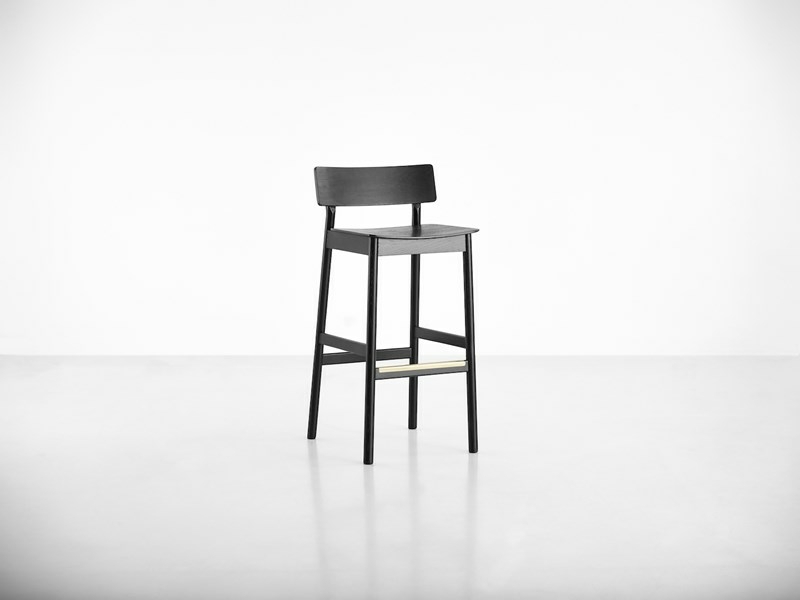 The simple nature of the chair is influenced by traditional techniques redirected to suit a modern environment. 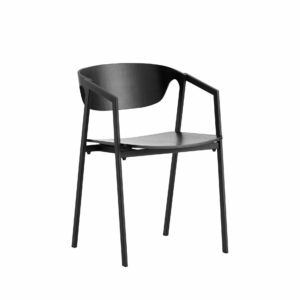 The Pause chair calls to mind the classic Scandinavian design heritage with a new interpretation simplicity and functionality. 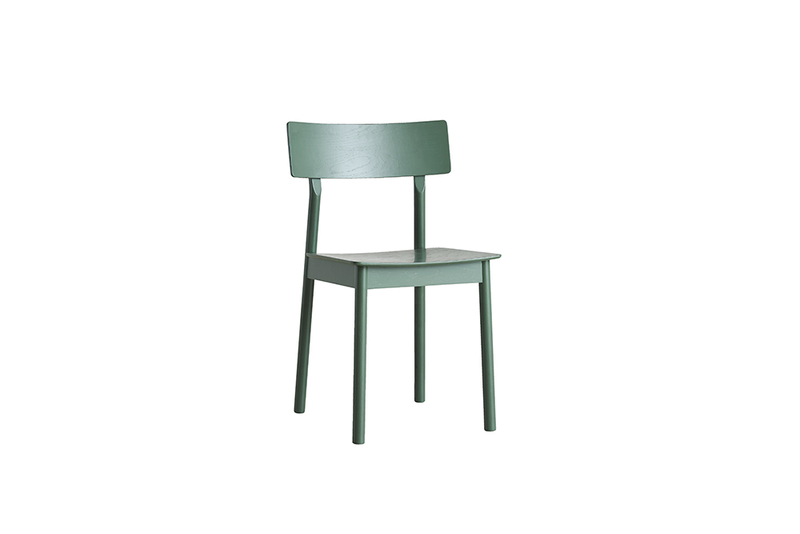 The Pause dining chair comes in white pigmented lacquer oak, dark green, grey and black with the option of adding extra comfort with a seat pad. 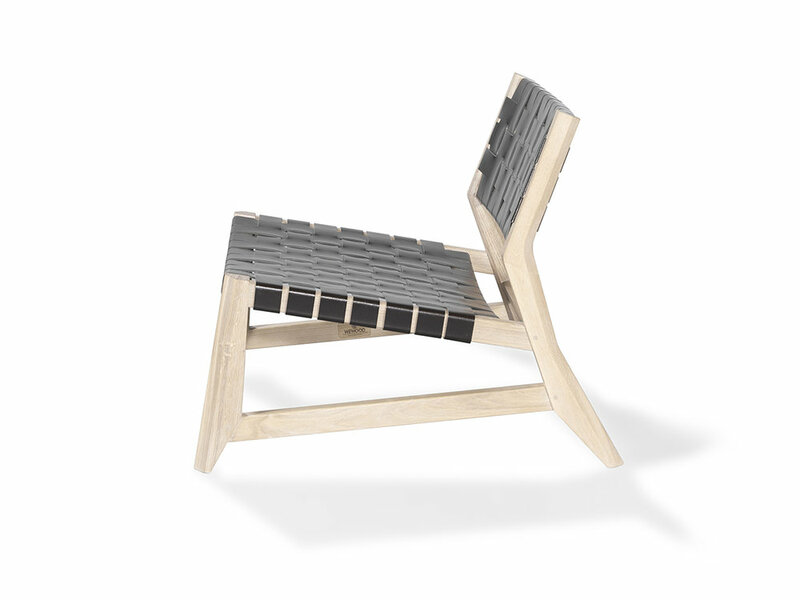 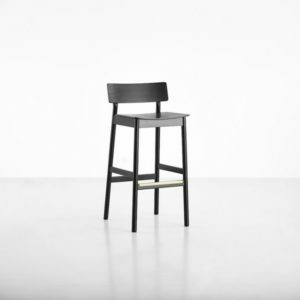 Materials – Solid oak back and legs. 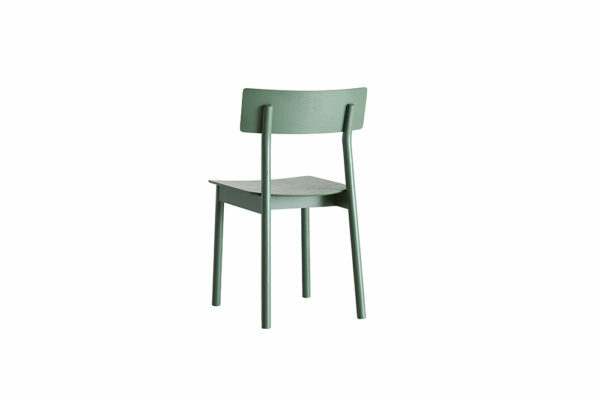 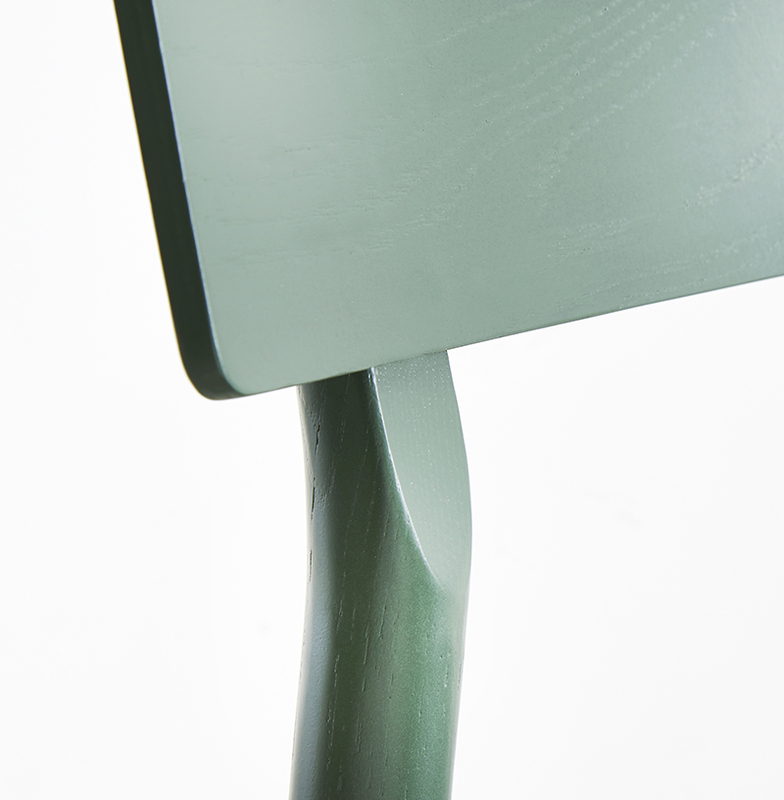 Seat in oak veneer with white pigmented lacquer treatment painted green.